The Wayfair sale is here *rejoice* and we've trawled their site to find the best deals. 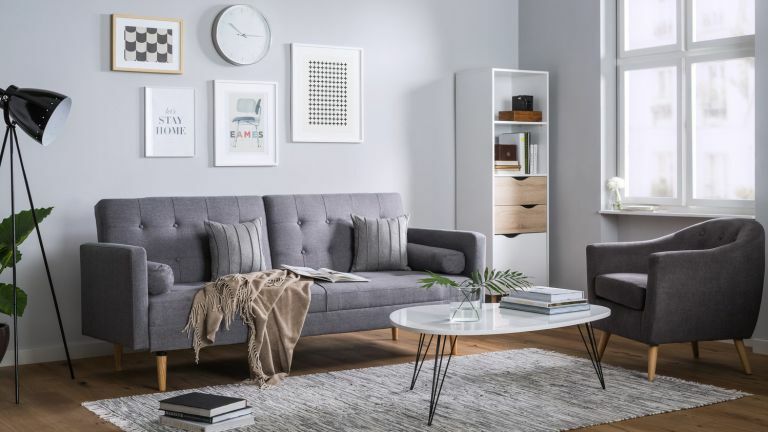 From discounts on bedroom, living room and dining furniture to those little home accessories, the Wayfair site is always worth a browse, sale or not. Find more deals of all kinds on our dedicated page – and get expert reviews and the best buys on everything from bedroom furniture to TVs on our buyer's guides hub page. Your mattress should be changed every eight years, but we know it can be hard to choose a new one. If you're looking for a bargain mattress deal, you couldn't have chosen a better time to shop.